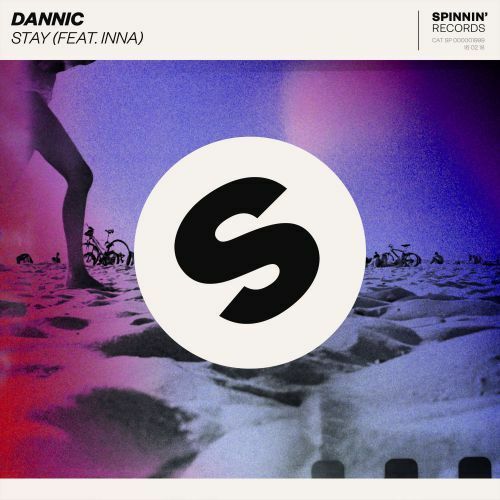 Get ready for Dannic as he drops his new tune Stay with pop sensation INNA! The Dutch DJ/producer is at his best with this pop influenced tune that contains the amazing vocals from INNA, perfectly enhanced with some crowd pleasing sounds in the drop. Get infected by its uplifting vibe and put your hands in the air as this one is here to stay!